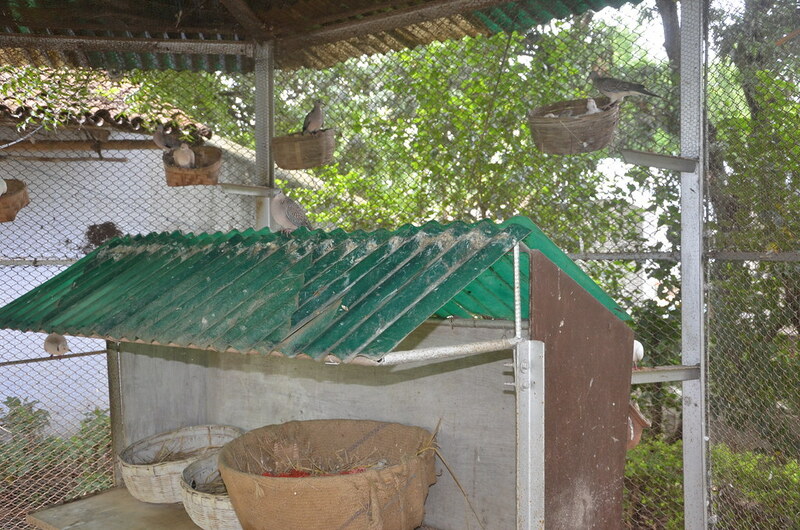 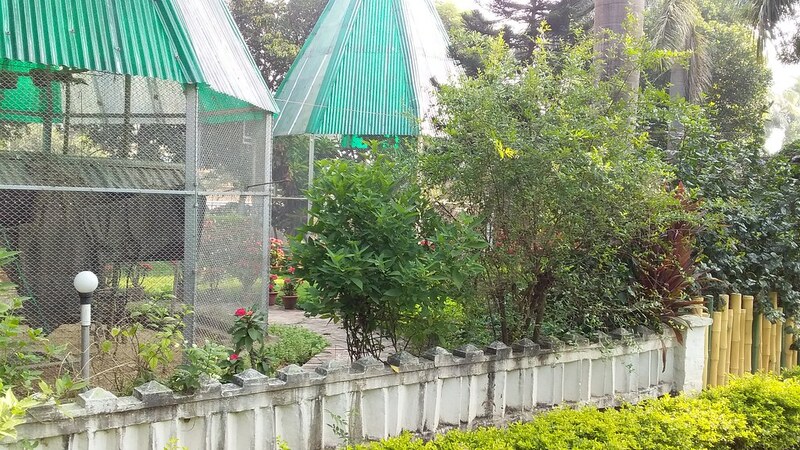 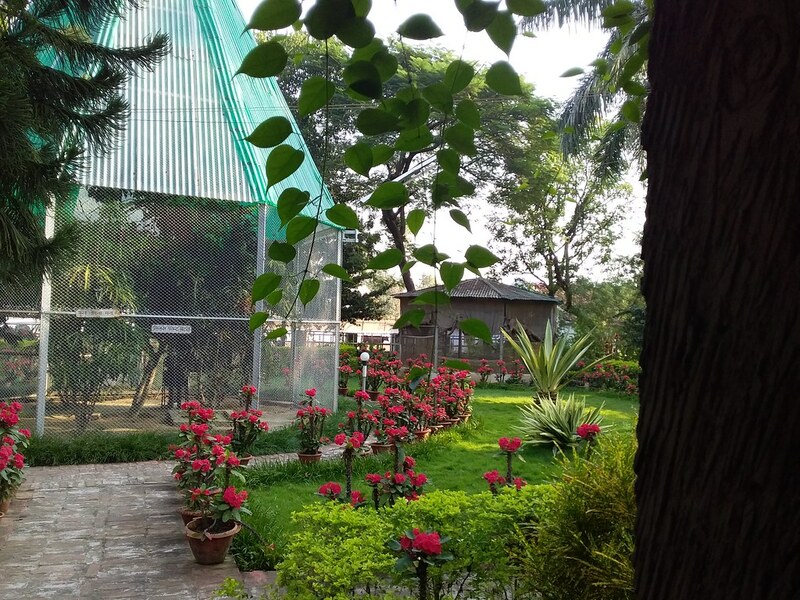 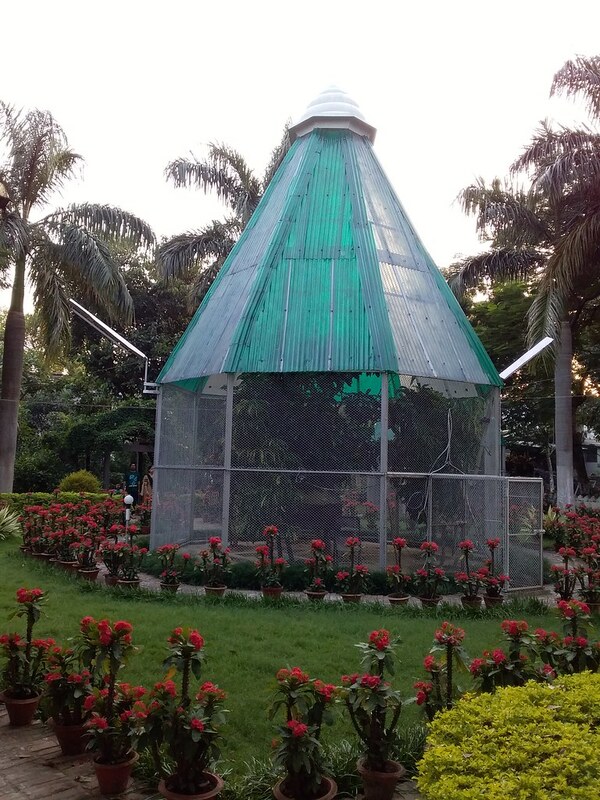 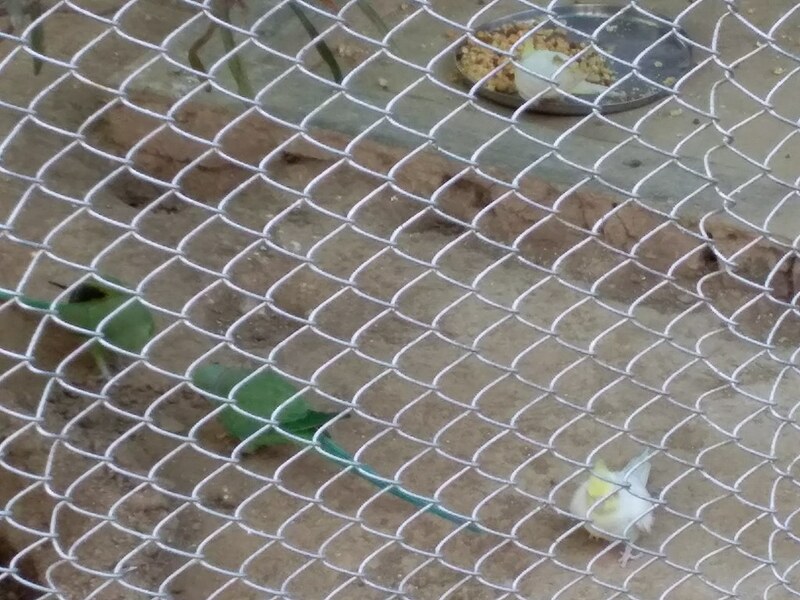 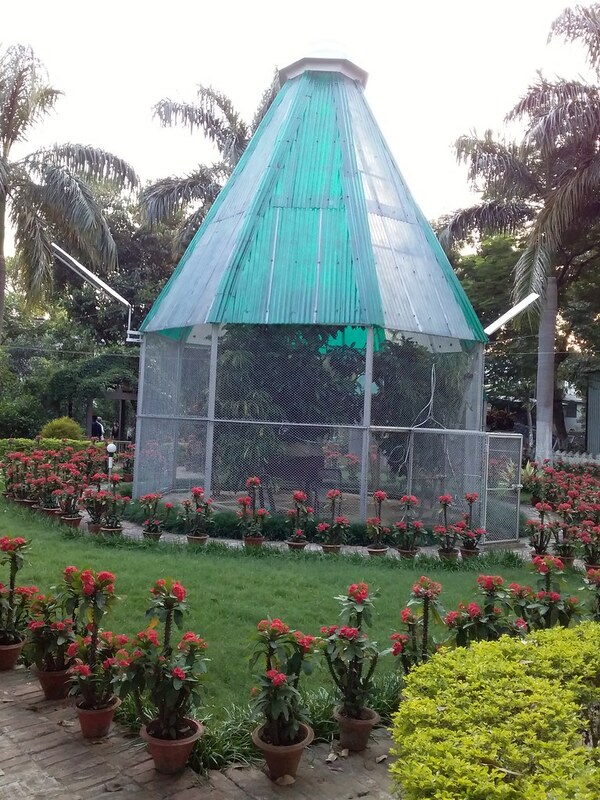 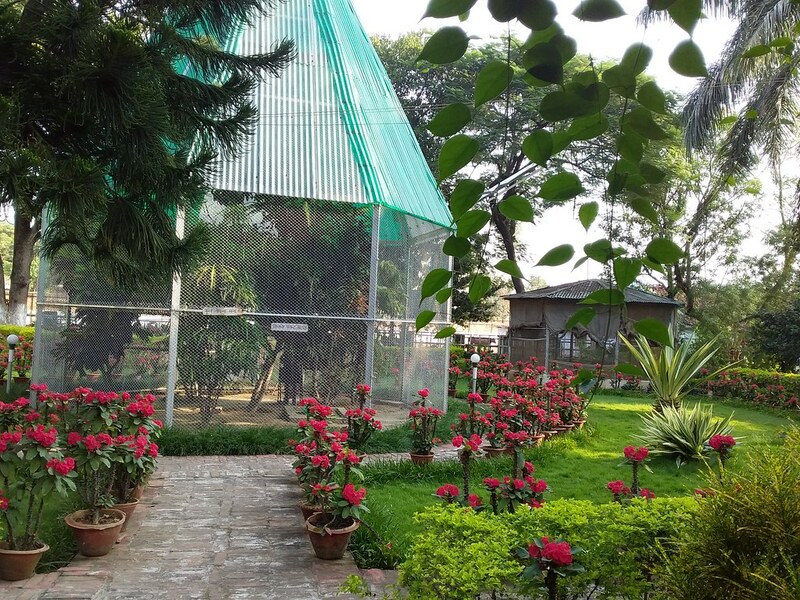 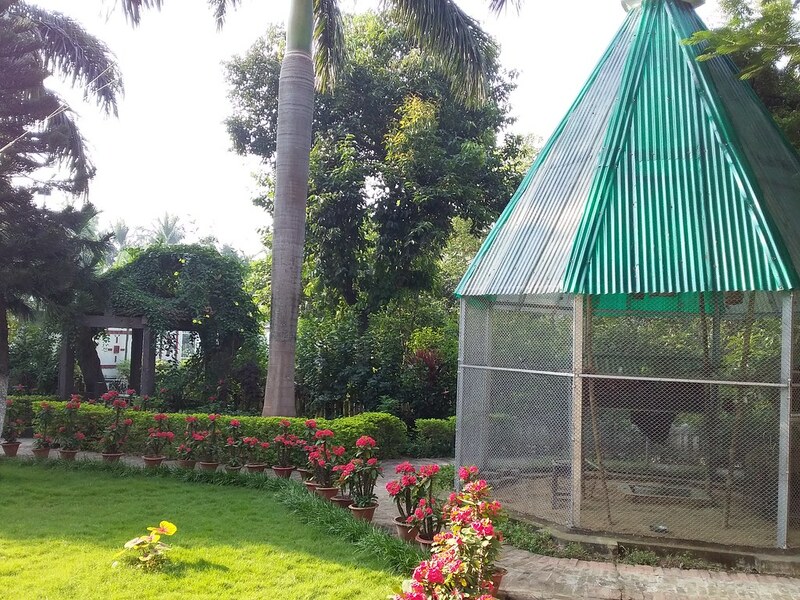 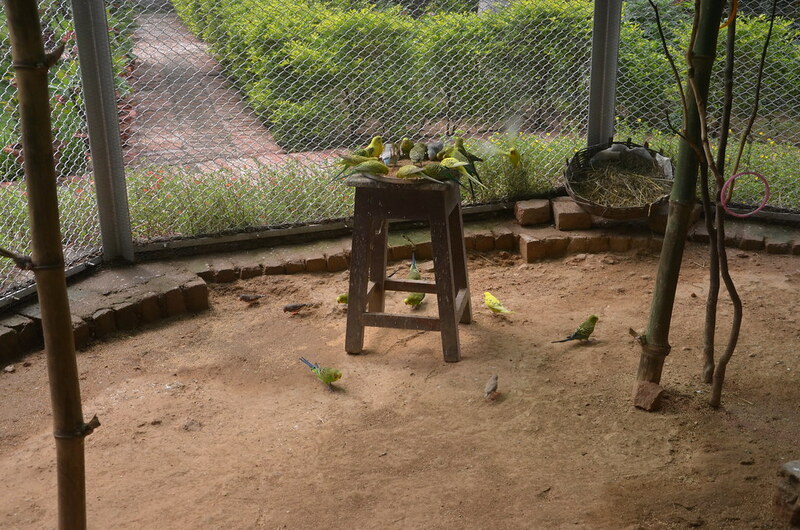 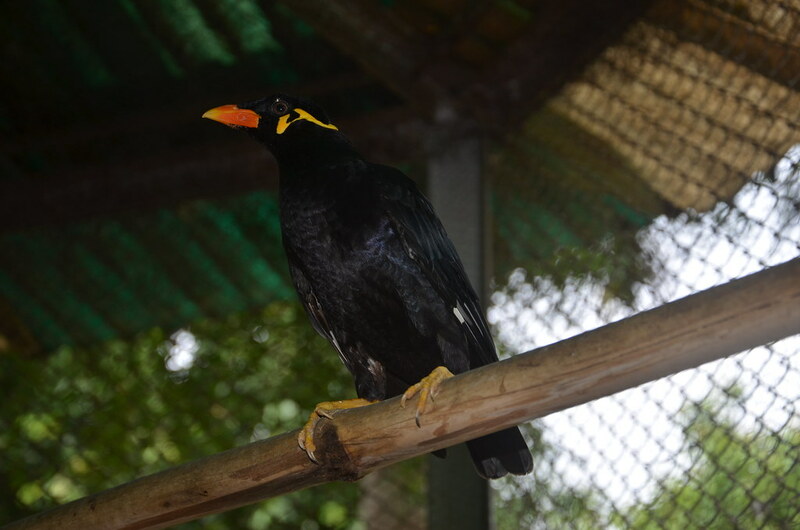 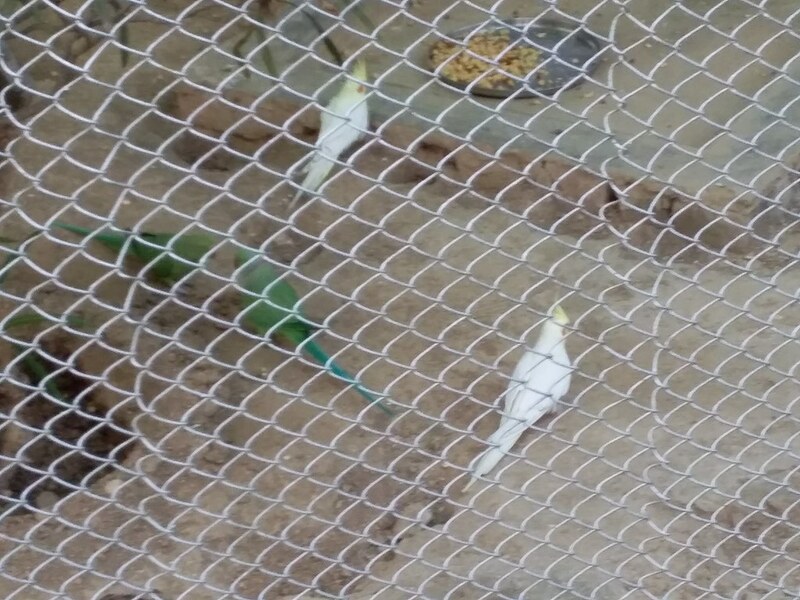 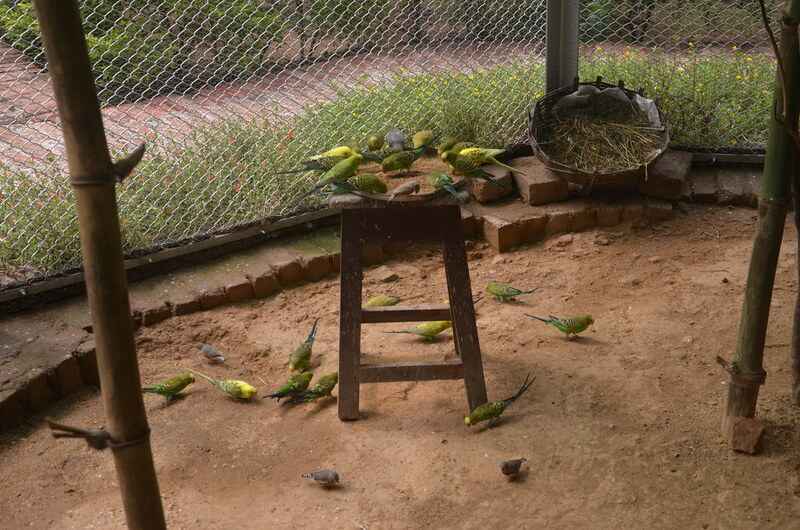 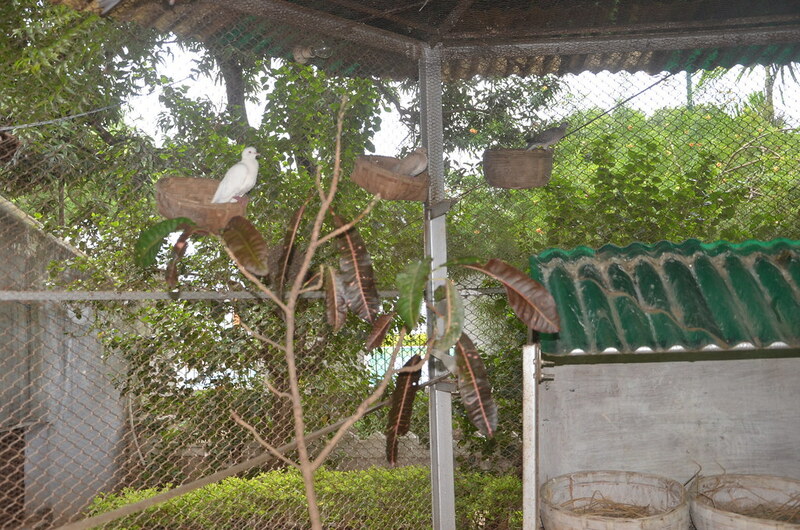 The aviary contains some birds of uncommon varieties and coloured plumages, such as the Love Bird, Silver Pheasant, Speaking Moyna, Wild Peacock, and Kakatuah. 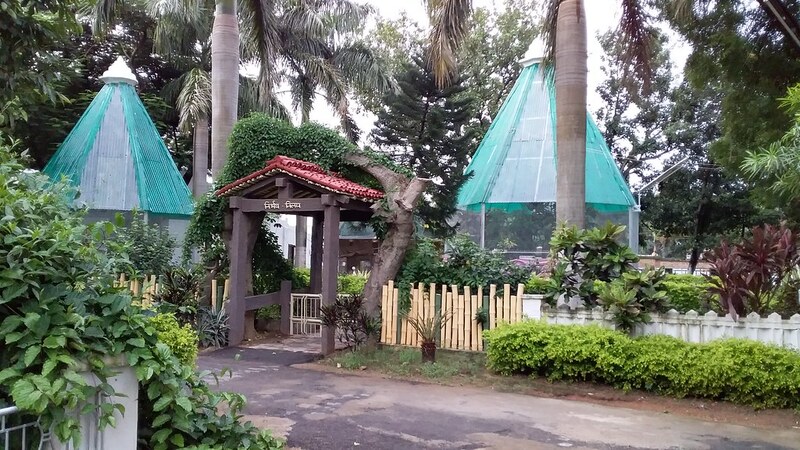 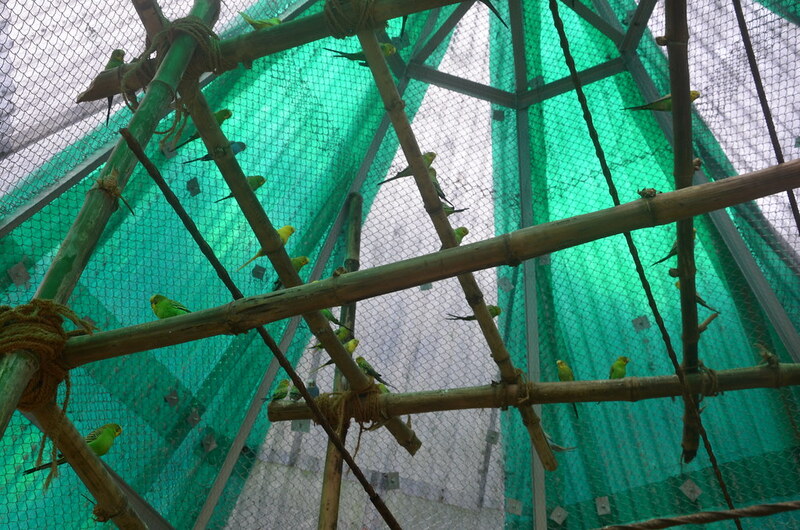 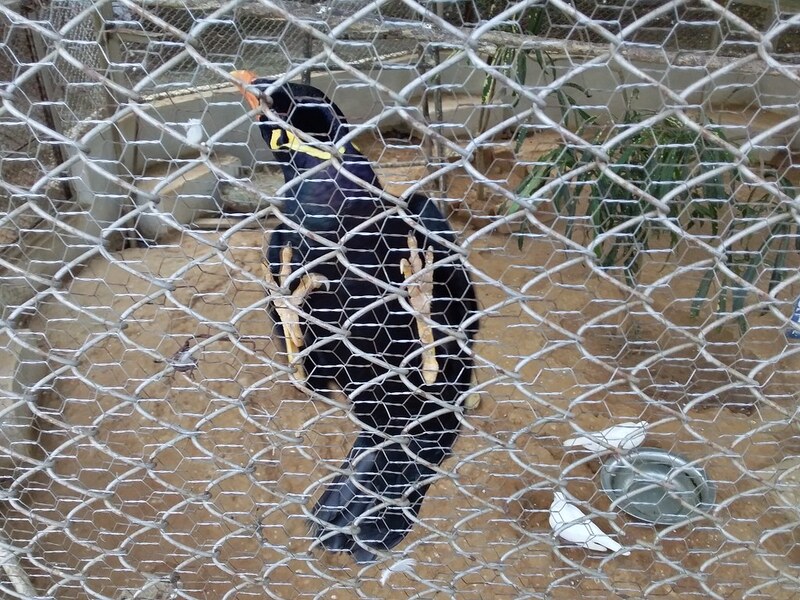 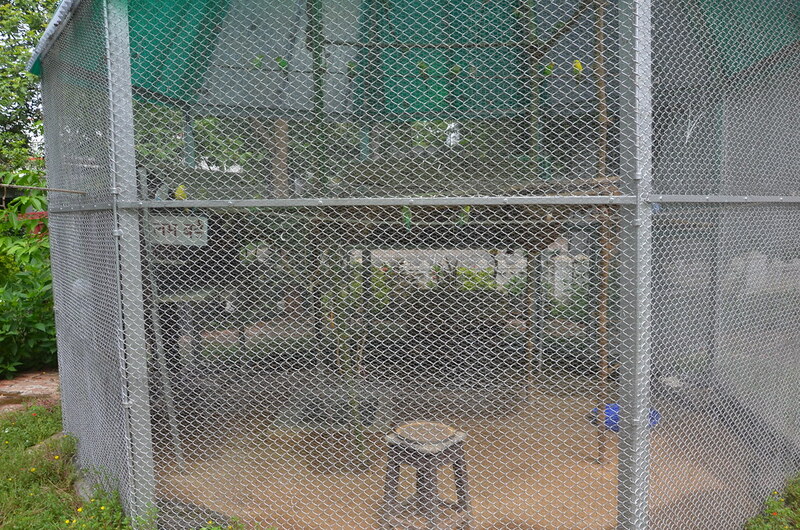 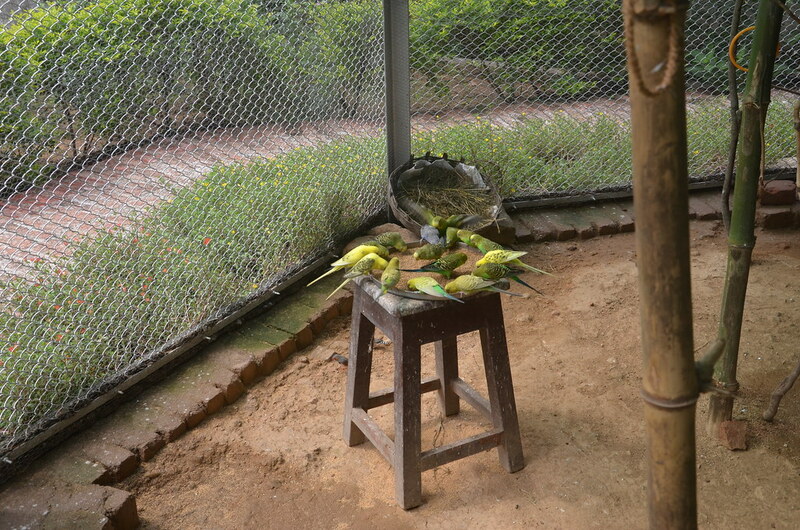 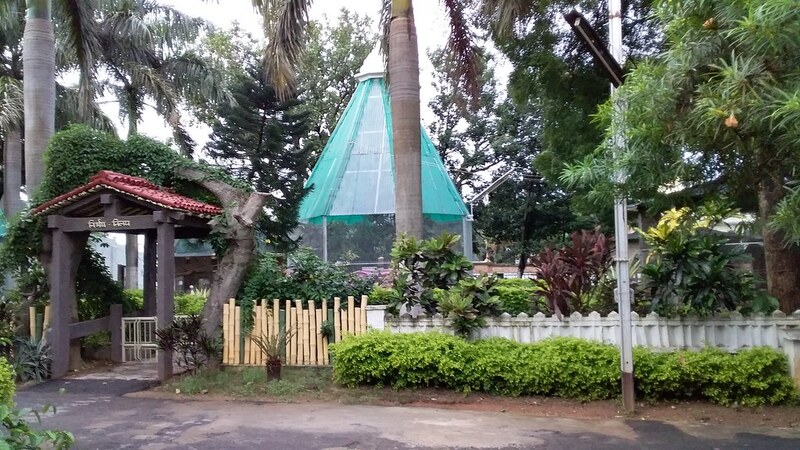 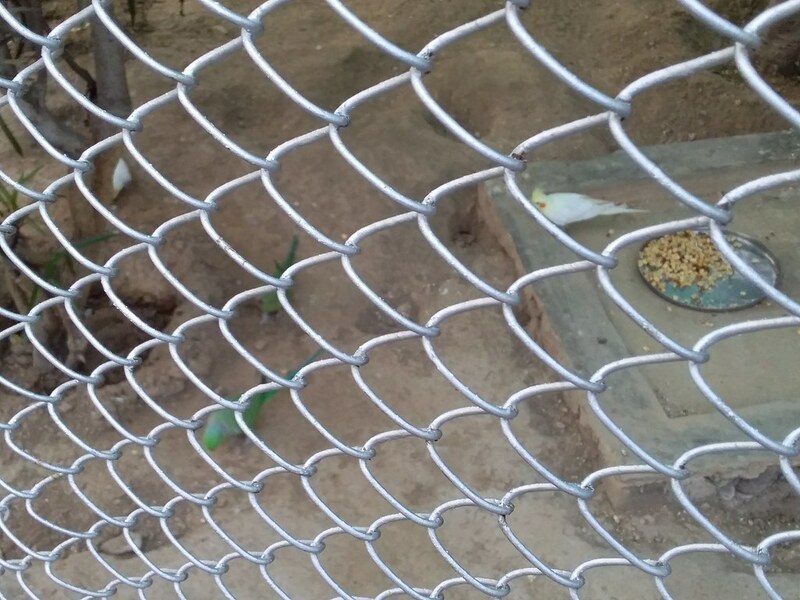 They are being provided with natural habitats in big cages. 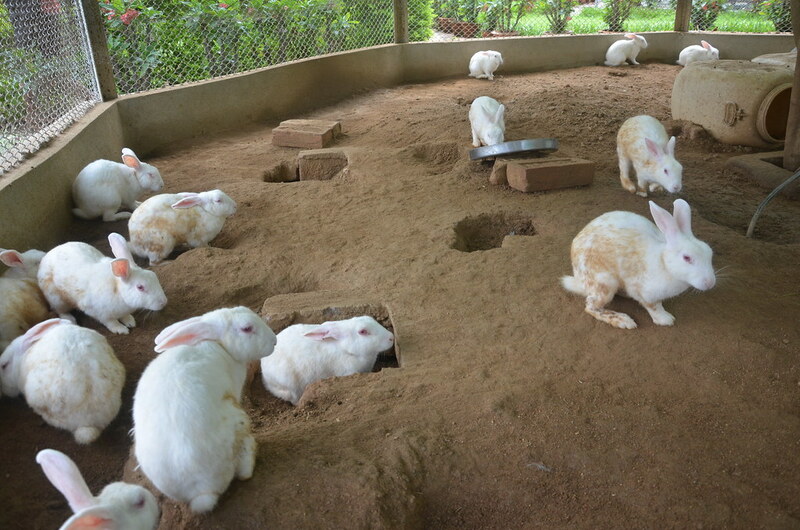 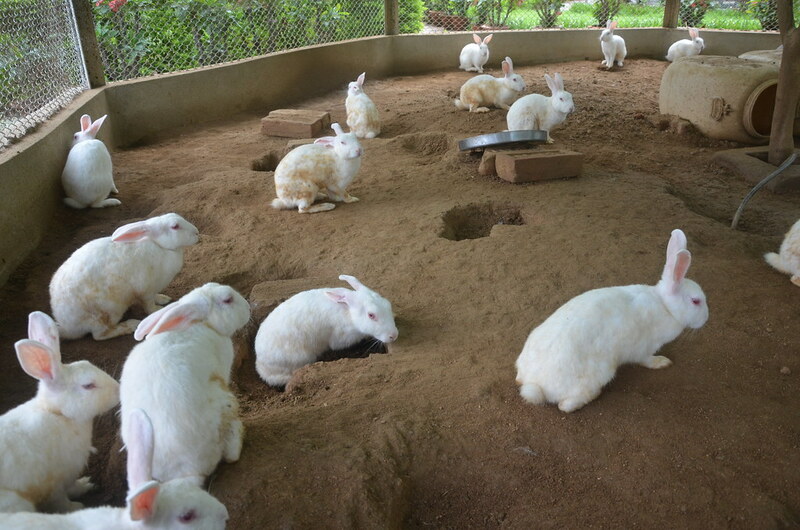 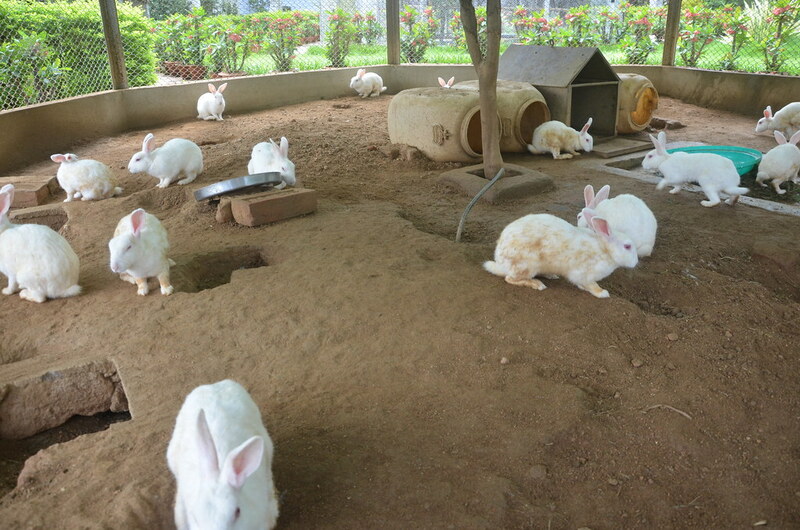 A few white hares are also kept in separate enclosures. 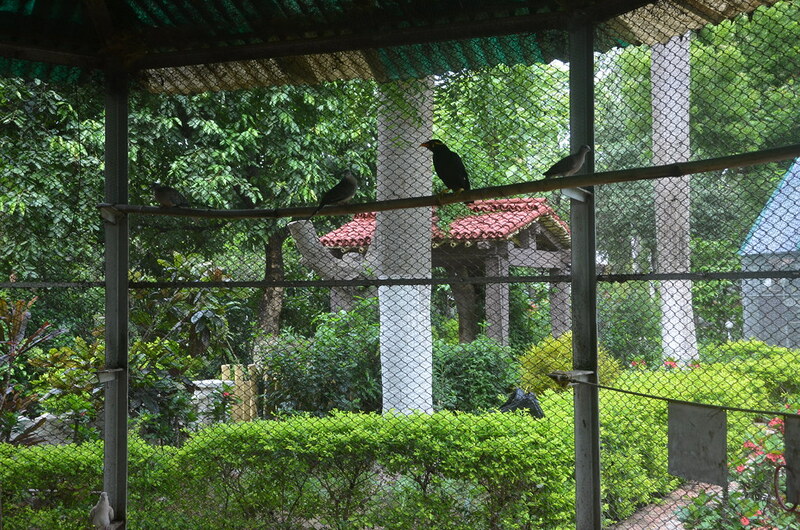 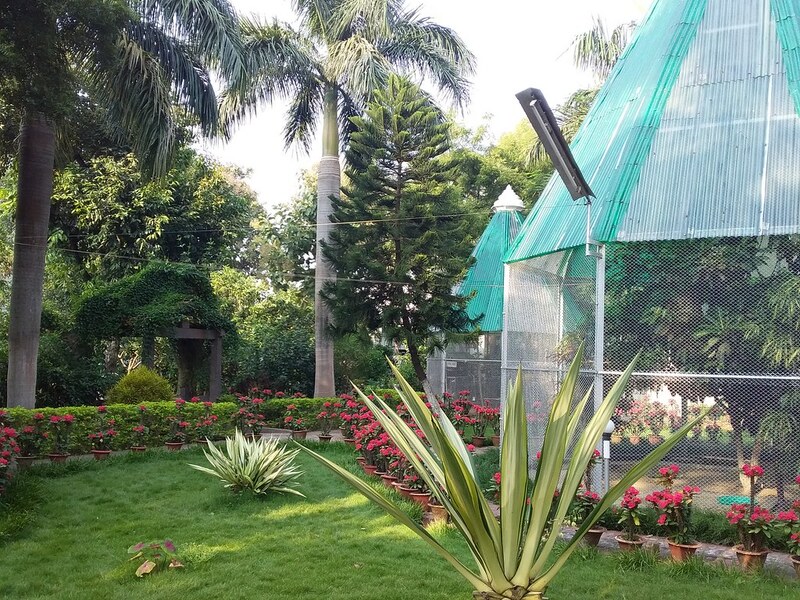 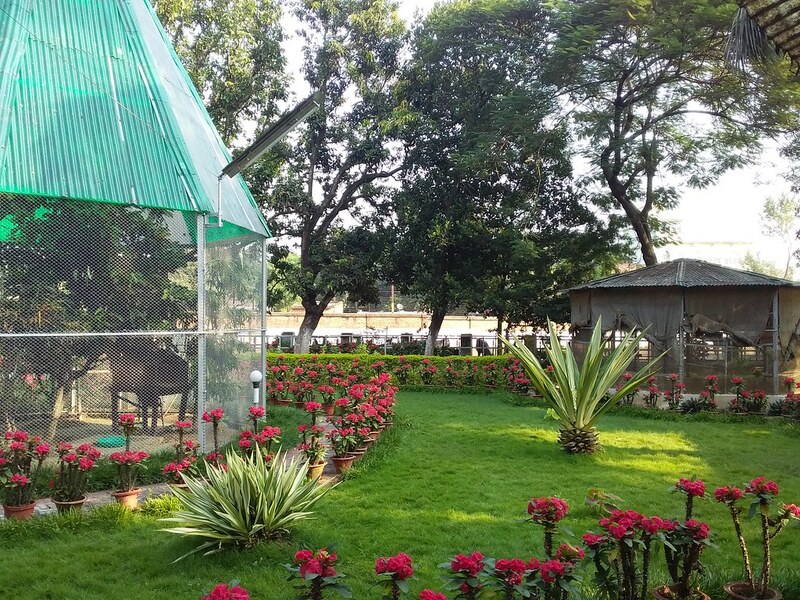 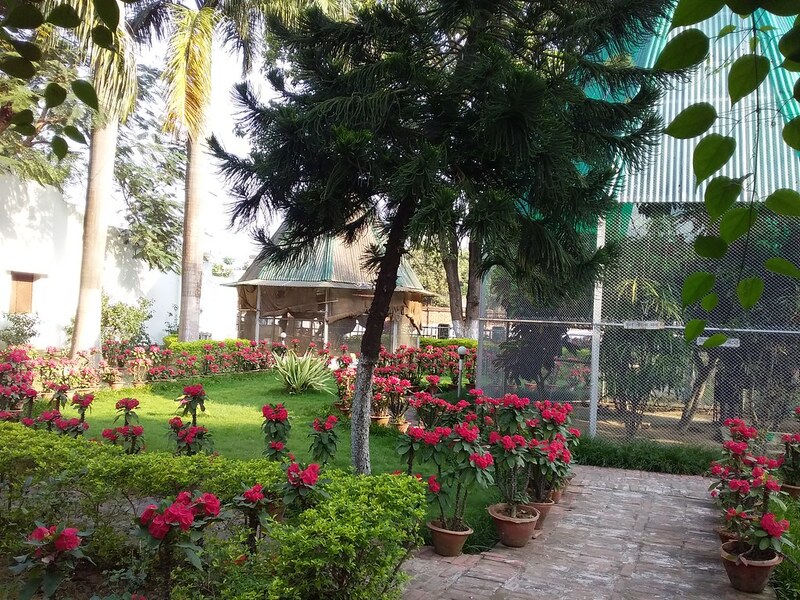 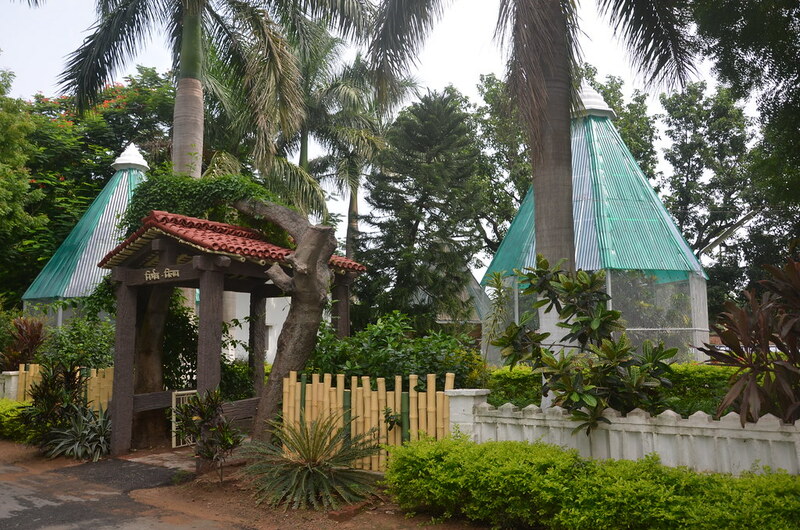 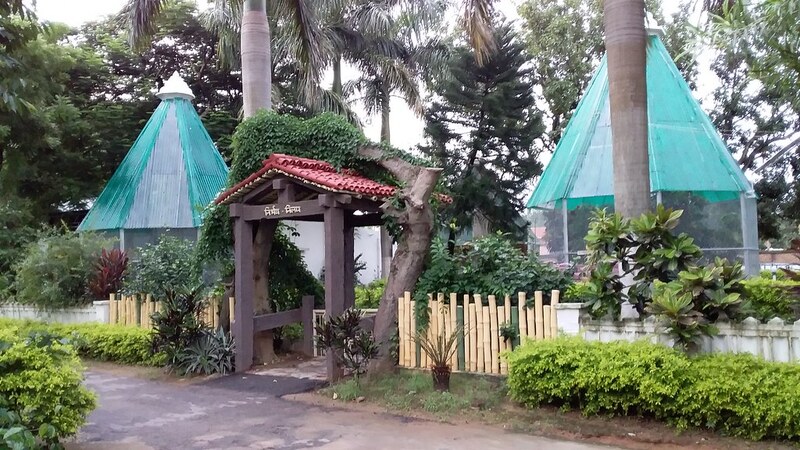 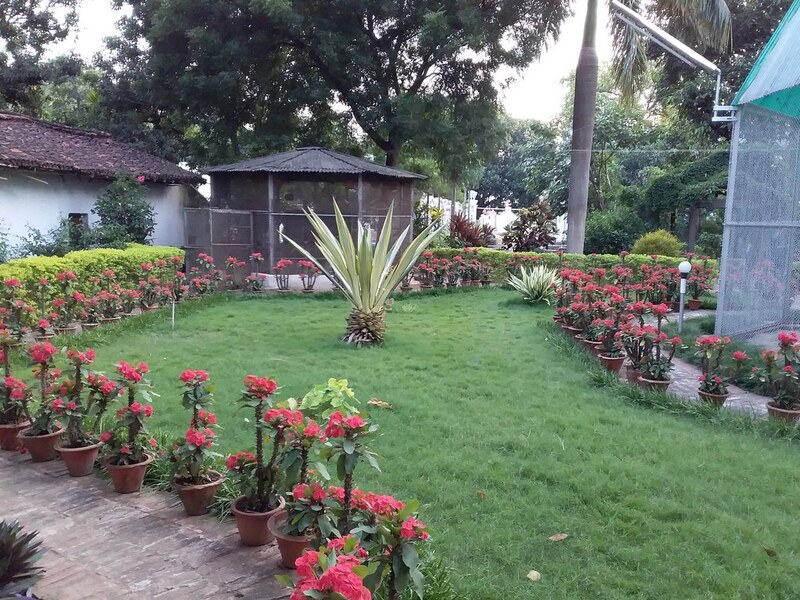 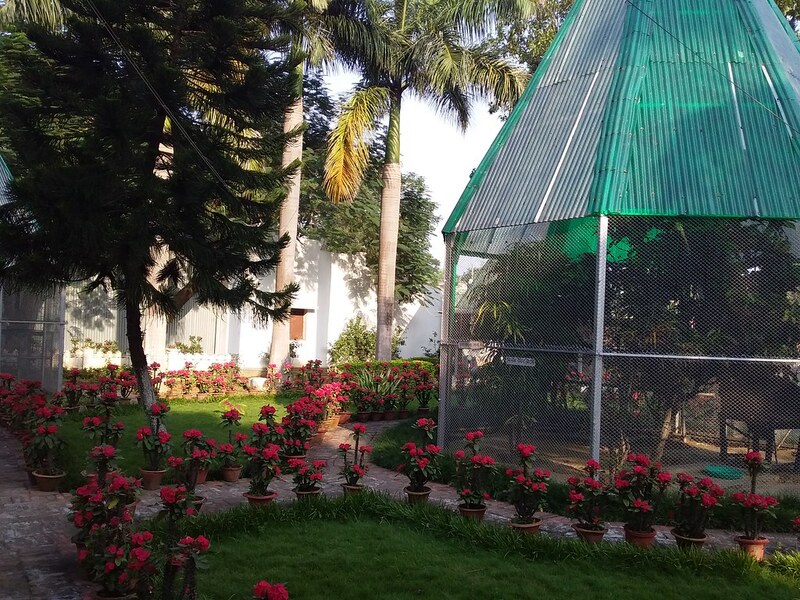 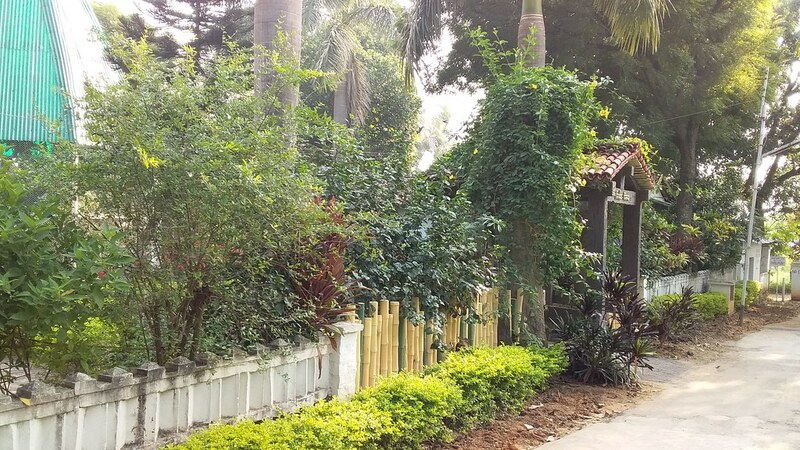 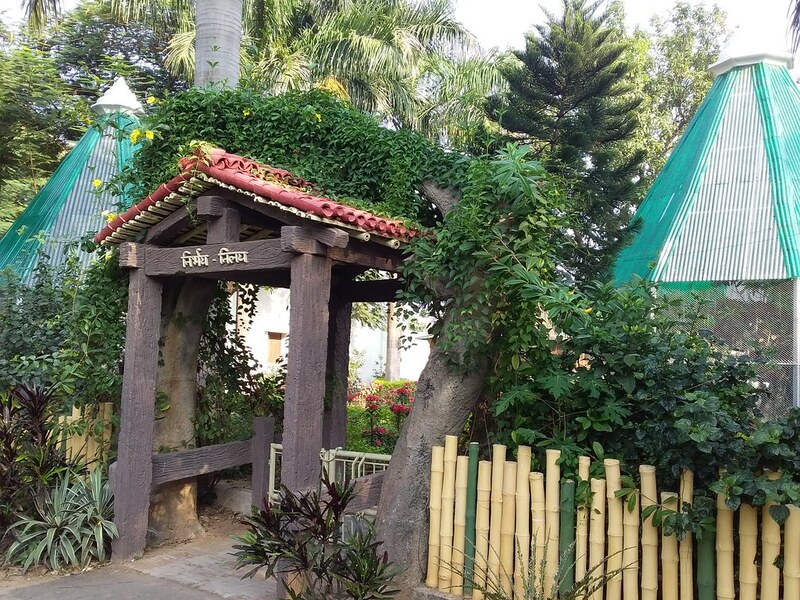 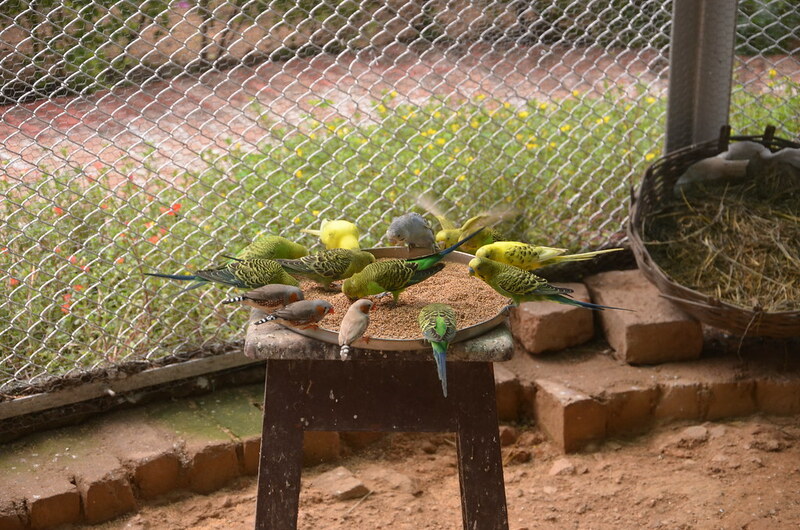 It also has a garden with birds, flowers, trees and cactus plants.